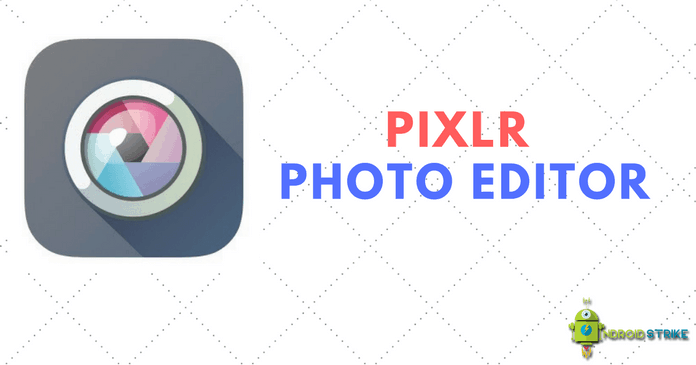 Pixlr App– Pixlr is the Photo Editor App which is developed and published by 123RF Limited. This app is available for the users in the Google Play Store for free of cost. Also, This Photo Editor App has 2+ Million downloads, and it became hugely popular in the year 2016. 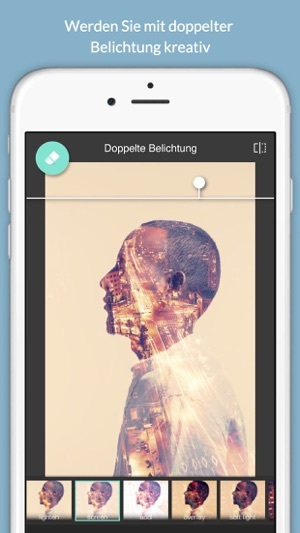 Create Collages – You can able to create collages of different styles, spacing, background, layout, and effects. Auto Fix – This Feature will Auto correct the image and gives you beautiful crystal clear image by balancing the colour. You can fix issues immediately using this Auto Fix Option. Stylize the Image – This feature converts the selected photo into an ink sketch, poster and pencil drawing(Sketching). Take a beautiful selfie – This tool helps you to remove blemishes, blackheads. White heads and whitens the teeth automatically. 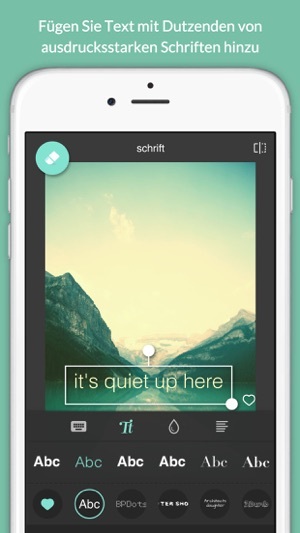 So, This tool is used by many of the users to capture stunning selfies. 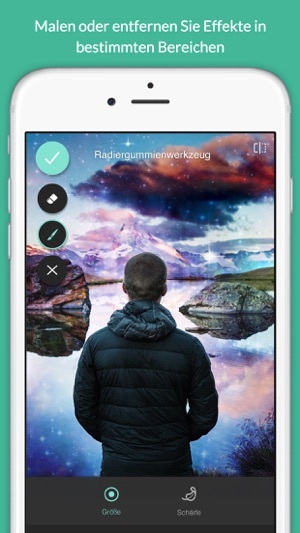 Add Text to the Image or Caption – This is another cool feature from Pixlr team which lets you adding text to the picture. There are 100+ Fonts available. You can use different fonts based on the situation of the image. 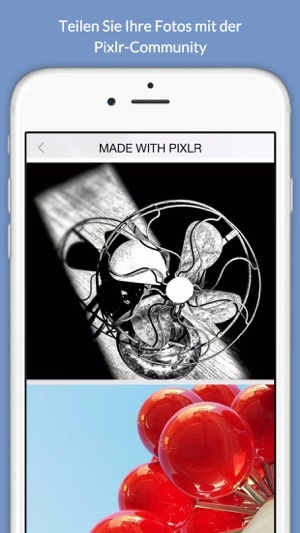 Resize Image – This is another best feature, Let’s you change the size of the picture. If your Photo size and ratio is very high and you want to reduce the size of the image. Then, You can use this tool for resizing it. Download and Install Bluestacks Player on your PC or Laptop. Then, Open the app after installation. Download Pixlr Application in your Computer. 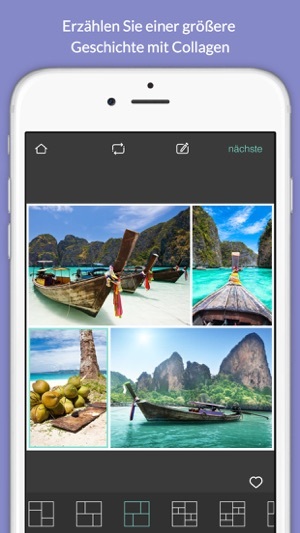 Click on browse APK and select the Pixlr APK from stored/saved location. After selecting the APk. Wait for few minutes to load. Enjoy Editing your photo on your PC.! !